Want to listen to more episodes? Go to our episodes page! 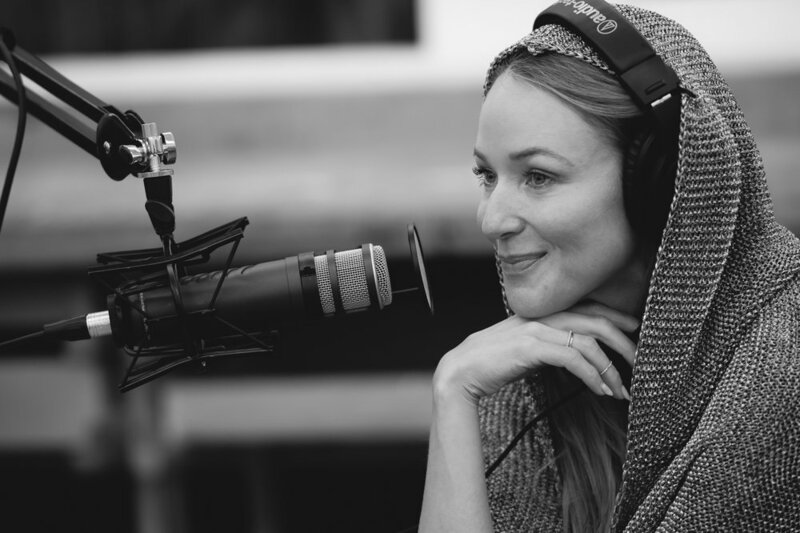 Jewel is a singer-songwriter, actress, author, mother and wellness advocate. Among her numerous accolades she has earned four Grammy Award nominations and sold over 30 million albums worldwide. Her newest project is called Never Broken. It is a road map that helps people develop mindfulness, reduce anxiety and promote wellness. She also recently published the New York Times bestseller, Never Broken - and her songs are only half the story.